GayChubbyDating.com is for Gay Men looking to find other Chubby Gay Men for both casual and serious dating and romance. This site features only real Chubby Gay men who are interested in being something more than friends. Gay dating sites usually charge you too much and offer too little. Our Gay Chubby personals site will give you just what you want. 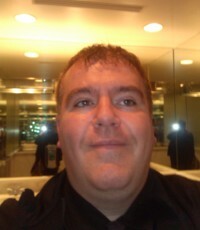 Gay Chubby men who are looking for other gay men or partners online.